Used on most dining room tables as well as a central ingredient in just about every recipe, from appetizers to desserts, salt is the world’s most popular seasoning. It can be used as its own seasoning, to elevate other flavors and it can even provide a necessary nutrients. 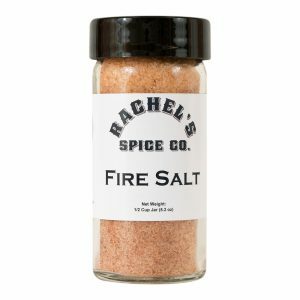 Salt has historically been used in the preservation of foods such as brined meats, pickled vegetables, cheeses, and commercial foods have heavily relied on its use (although usually to the detriment of the general consumer). 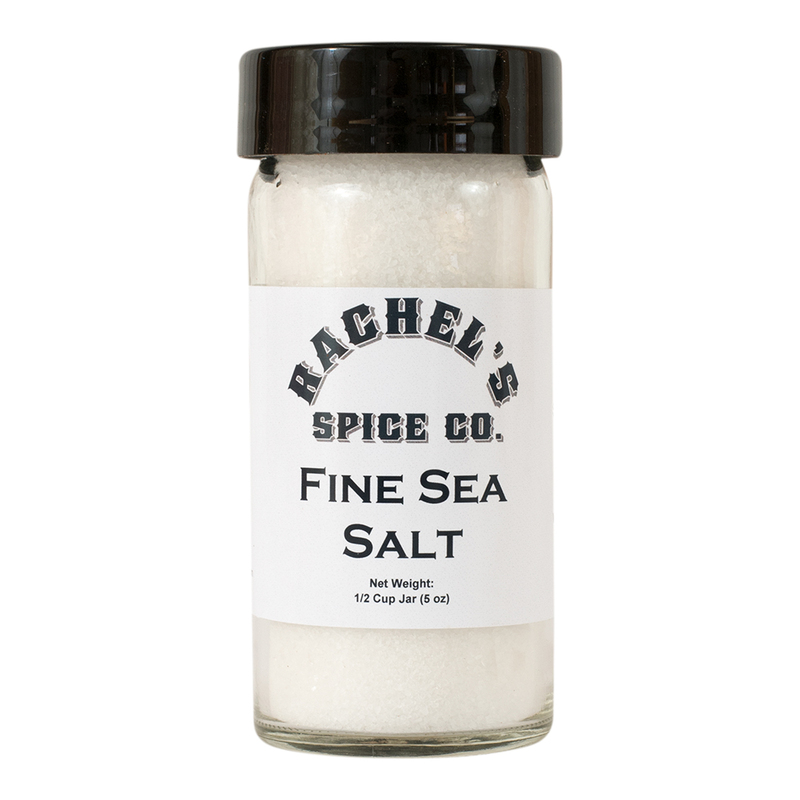 A good home chef knows how to enhance a dish by using salt to compliment other flavors rather than rendering them “salty.” Sea salt comes from the Caribbean (the Cayman Islands), France, Ireland, Italy, and the Northeastern United States (from the Maine and Cape Cod region). France’s sea salt, known as fleur de sel , or “flower of salt,” is widely believed to be the standard-bearer of all sea salts. It is also known as sal del mare or sale marino. Many of our customers find natural sea salt to be more flavorful than traditional, refined table salt (which has had these trace minerals removed). 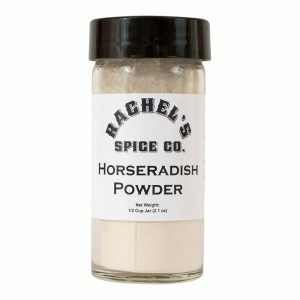 You’ll want to keep your salt from absorbing moisture so store it covered and away from humidity. We recommend that you toss in a few grains of brown rice in your salt shaker to keep it freely flowing.